What Is a Favicon & How Do You Create One? When a website does not have a favicon. The website is wonderful, the content is great, and everything looks professional, except for the fact that the website has no favicon. A favicon is the small icon that your user sees on their browser tab when he visits your website. Why bother creating a favicon? A favicon doesn’t affect your website’s functionality. However, it gives your website a more polished a professional look. Actually, when you have a favicon no one cares… but when you don’t have a favicon your website looks unprofessional. When you don’t have a favicon, the default one is used, and your page looks broken! Having a favicon is part of your entire branding experience – hence, it plays a small role in helping your brand to stand out. What is a favicon? How do you create one? 1. 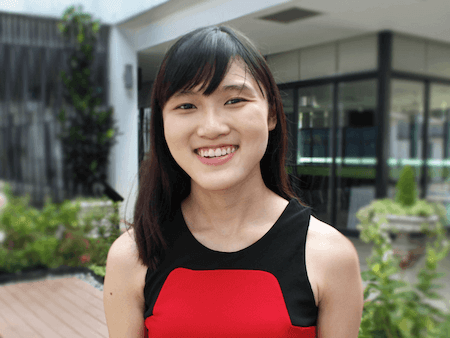 Use tools like Canva to create a tiny image with a design of your choice (32 px by 32 px). … or you could use a favicon generator like this one. It isn’t that complicated, really. What is a favicon and how to create one for your website, for free. Everyone needs a favicon image. Here’s a tutorial that’ll get you one in 5 mins. I realize that this is a pretty short post – I wanted to skip all the fluff and get you the results in the shortest timeframe possible. P.S. 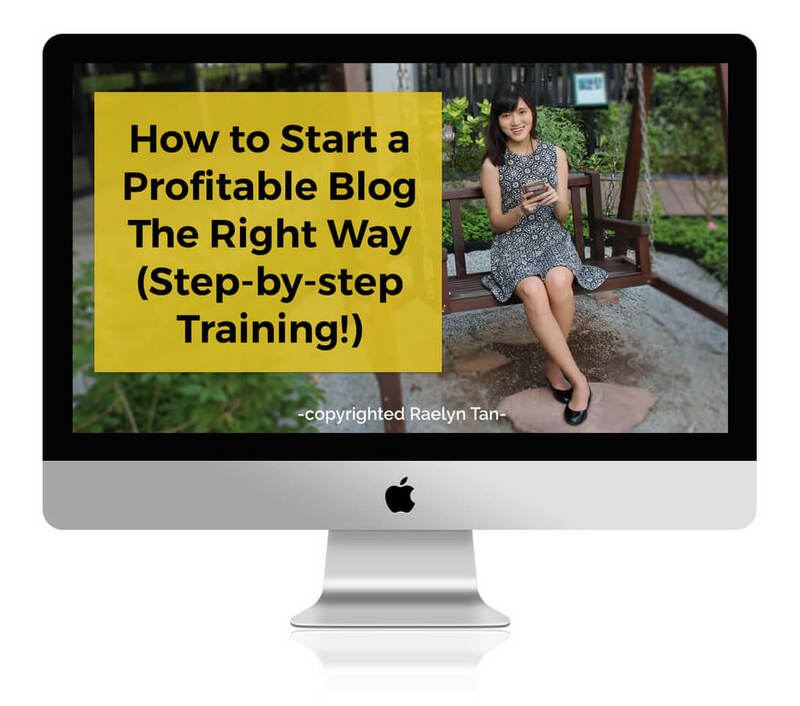 If you’re just starting out, Kickstart Your Blog is exactly what you need – in this course, I’ll get your blog off the ground quickly and strategically, one clear step at a time. Also, here are more foundational posts that you may find helpful. I was just in my canva and the smallest px you can do is 40X40. Hey, you can do it in Canva and then resize it on your computer after you export it.